Concussion and rugby: Should tackling be banned in schools? Amid concerns about the impact of concussion on children, World Rugby has criticised claims in a study calling for tackling and scrums to be banned in school sport. Michael Alexander reports. 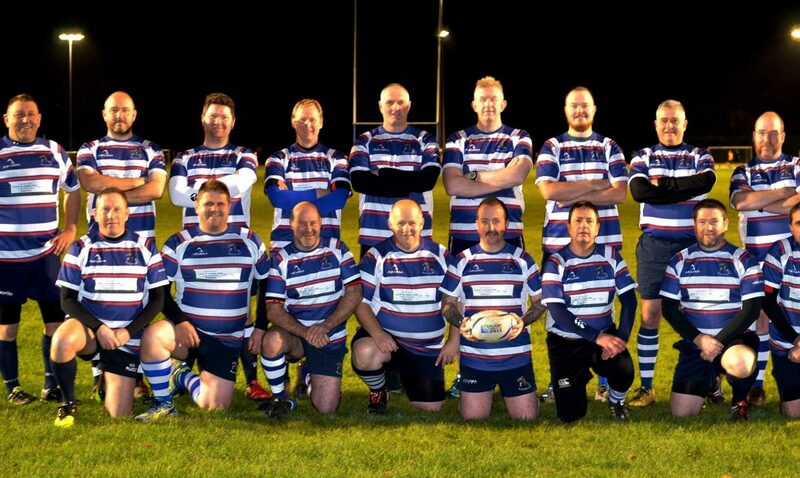 Is local team rugby facing a player crisis? 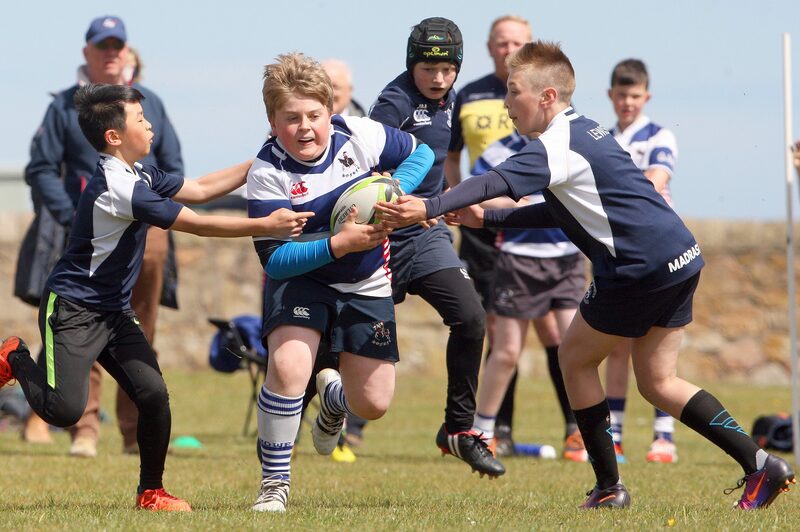 Why are lower tier rugby clubs struggling to retain players? After a struggling Fife team were drubbed 172-0 last weekend, Michael Alexander investigates.